Lateral file cabinets offer a great way to store files and add desktop space at the same time. Many of our lateral files also have companion storage hutches or cabinets that can neatly sit on top for even more storage. Vertical and Mobile files are perfect for movable storage and filing. Many fit neatly under the desktop. Vertical files are the perfect solution for heavy filing needs. 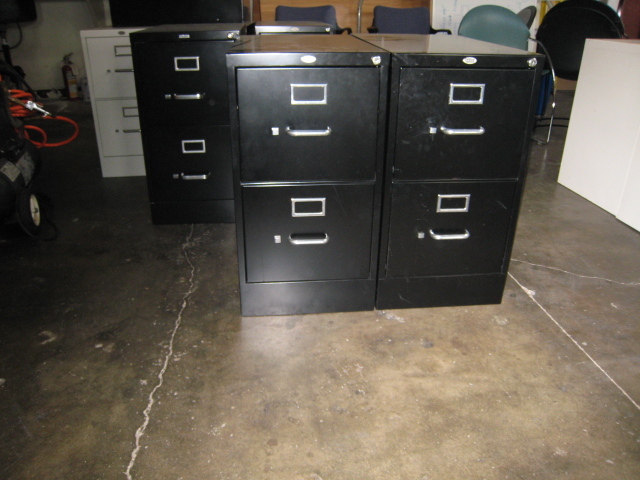 Stack a few vertical files next to each other and add files as your filing needs grow. 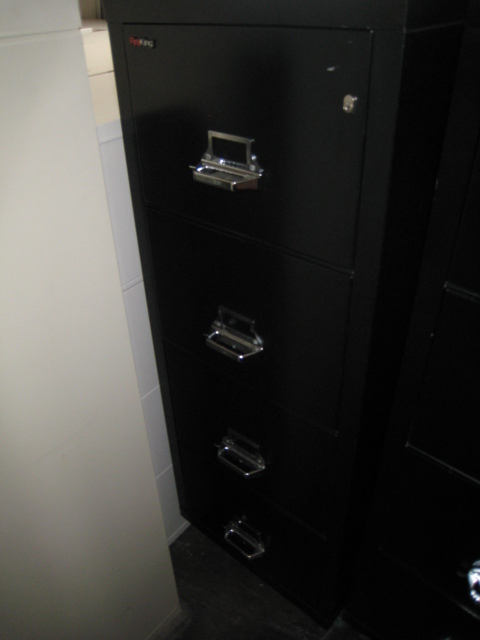 Storage cabinets neatly store paper items or other office supplies in an efficient manner. 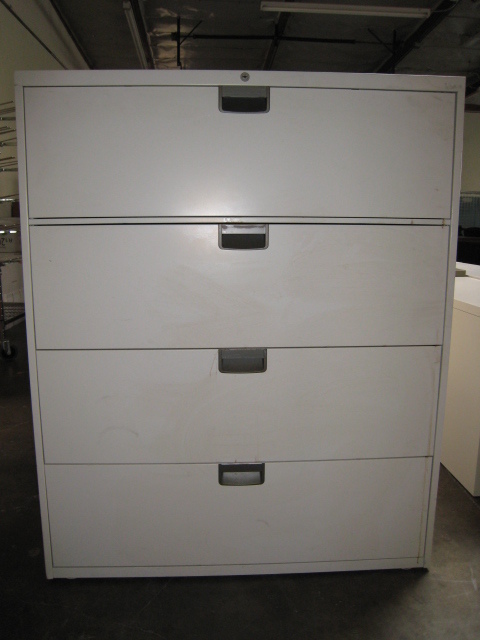 Add a storage cabinet to your office and hide those unsightly office supplies and reams of paper. Many of these storage cabinets can stack on top of matching lateral file cabinets, or you can free stand them on the floor as well and add a little bit of desktop space. 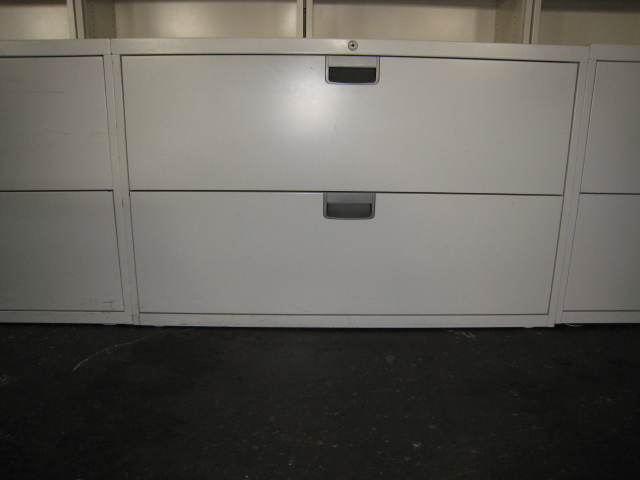 Metal file cabinets and steel file cabinets are perfect for industrial or other heavy duty filing use. 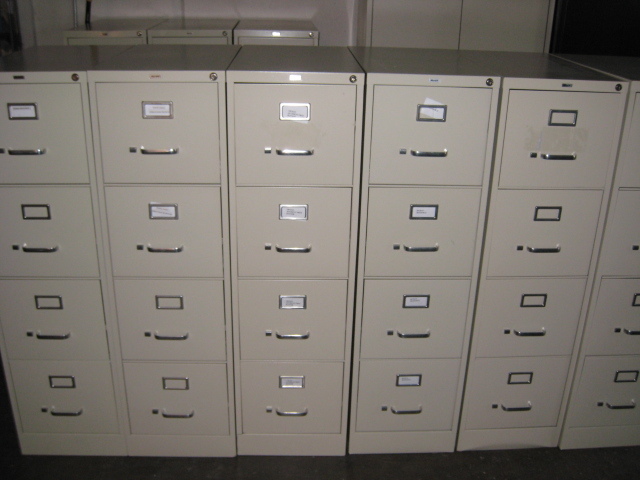 Many of our government and institutional customers require heavy-duty metal or steel file cabinets and storage solutions, and we are happy to supply them with our high-quality metal file cabinets and steel file cabinets. Safe, Fire Safe and Sentry Safes are also available We have a great selection of safes to choose from. Our Sentry Safes are available as fire safes, fire files, waterproof safes and lockboxes too. These safes are ideal for home or office use. Protect your valuables in a Sentry Safe. All safes that are not shipped UPS include FREE inside placement as part of the delivery charge. Room of choice delivery is also available for an additional charge. 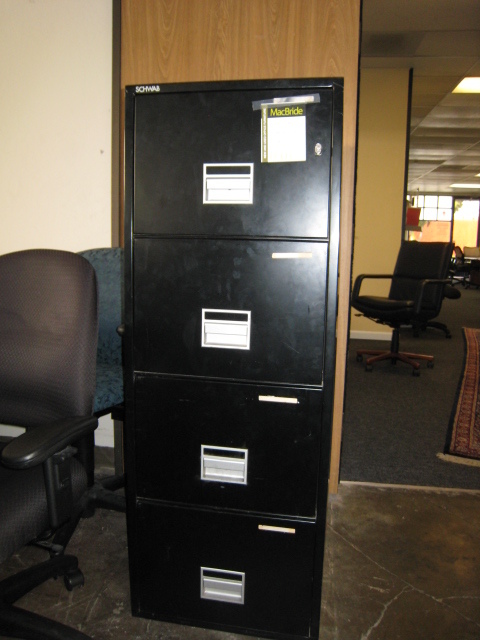 Check our website or call for availability of used filing cabinets and systems.